Selling your home can be time-consuming, exhausting, and stress-inducing. This is especially true if you haven’t done this before. Strangers would drop by your house, check every nook and cranny, and then give criticisms about the house you’ve loved for decades. All sellers have the ultimate goal of selling their property within a reasonable time frame and at a high profit. Considering how complicated the real estate market is, a lot of people commit mistakes. Here are 3 major mistakes to avoid when selling a house. Follow these tips for a faster, smoother, and more gainful transaction. Potential buyers are looking for properties that are in pristine and move-in ready condition. Given that these buyers have spent a small fortune for their new home, they aren’t willing to shell out thousands and thousands of dollars on repair. If you want to sell your home fast and for the highest price possible, we highly recommend that you tackle repairs. You want to make sure that your home is in mint condition before putting it on the market. Most homeowners want to sell their house for top dollar. After all, it is your biggest asset. But when pricing your home for sale, please resist the urge to set a price that is higher than the market value. Potential buyers do their research before committing to a property. They would search online, attend open houses and compare similar properties in order to find the best deal. It might be tempting to jack up the price by a few thousand dollars in the hopes of earning a higher profit, but overpricing will actually hurt your chances of selling. If your house lingers on the market for an extended period of time, people are likely to think that there is something wrong with the property. Eventually, you’ll be forced to lower the price. Majority of home buyers start their search online. Since they haven’t seen your house in person, the only way for them to decide whether or not they like your house is through the photos that come with your listing. While a smart phone takes decent photos, we highly recommend that you use digital camera or a DSLR to ensure that you come up with good quality photos. If you don’t have the skills to capture great photos, consider hiring a professional instead. Sure, it may cost you a few hundred dollars, but it will be worth the investment. Taking the time to thoroughly clean and organize your space is not only good for your home; it’s also good for your health. In fact, it helps avoid allergy symptoms, makes you feel happier and increases your productivity. Owning a home has long been a quintessential symbol of achievement. It is a dream shared by many and tops the list of everyone’s bucket list. Buying a house is a big financial step. Since things like this doesn’t happen often enough, a lot of buyers end up committing mistakes. As a result, they get stuck with the consequences for a long time or find themselves in a financial nightmare. Before you unlock the door to homeownership, you might want to read this blog post first. Here, we have compiled some of the most common mistakes first-time home buyers make, along with some suggestions on how to avoid them. A lot of people think that they are ready to buy a house just because they were able to save enough money for the down payment. But if you are gearing up to buy your first home, you also need to take into account additional expenses such as home inspection fees, closing cost, insurance, property tax, moving cost and others. When buying a house, you need to ask yourself how long are you planning to stay in the house. While it’s hard to tell the exact amount of time, you need to make sure that you’re going to stay put for at least 5 years. Otherwise, you won’t be able to recoup your investment. If you aren’t certain that you’re going to stay that long, you might want to re-think your plans of buying a house. Every buyer wants the perfect home – a house that is located in a good neighborhood, has all the features they want in a home, free from issues, and sold at an affordable price. We hate to break it to you, but there is no such thing as a perfect home. In search for the perfect home, a lot of buyers make the mistake of passing up on the properties they like, thinking there’s always a better deal just around the corner. Before you go out there and start looking at house, we recommend that you do some research, determine your budget, the value of properties in the area you’re interested in and list down your must have features. After all, every buyer’s goal is to find a lovely house at a price that they can afford. Considering the cost of buying a home, you may be looking for ways to save money elsewhere. More often than not, home buyers choose to skip the home inspection thinking it’s not really necessary. Sure, it’s an optional step, but it provides critical information about the condition of the house. Hence, providing you an option to negotiate for a lower price, ask the seller to fix the problem or back out of the sale. Don’t skip the home inspection. So, you’re planning to buy a home. That’s great! Buying your first home signifies an exciting new beginning. We know how excited you are to take on the next chapter of your adult life. But before you start looking at houses, there are some things you need to know to make the buying process easier. Here are some smart moves to make as you begin to enter the housing market. 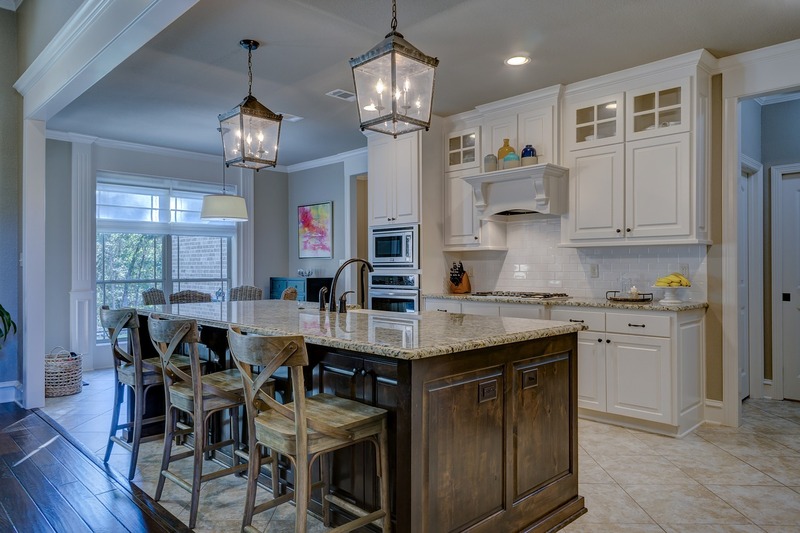 It’s easy to get caught up with certain features such hardwood flooring, granite countertops and stainless steel kitchen appliances. If you are planning to buy a house, then you need to sit down with your partner and discuss what features you are looking for in a home. Bring your wish list with you when you look at houses, so as to serve as a reminder of the thing you really need. Before you begin to house shop, you first need to know how much you can afford. There are a lot of beautiful homes on the market. If you liked a particular property and then realize later on that it’s out of your budget, then you’re just setting yourself up for disappointment. As such, you need to start off by getting a pre-approval. A pre-approval is crucial to your home search. This will help you focus on homes that are within your budget and will help you acquire the home of your dreams. Sellers consider buyers with pre-approval as serious buyers. They are more likely to accept your offer than those who don’t have one. Buying your first home isn’t easy. With a huge amount of money at stake, plus the fact that real estate transactions can be quite complicated, a lot of buyers feel stressed and anxious. But with the help of a real estate agent, the buying process can be less bumpy and less stressful. A real estate agent will help you find a house that matches your needs and fits your budget. They can also negotiate on your behalf and will guide throughout the entire process. 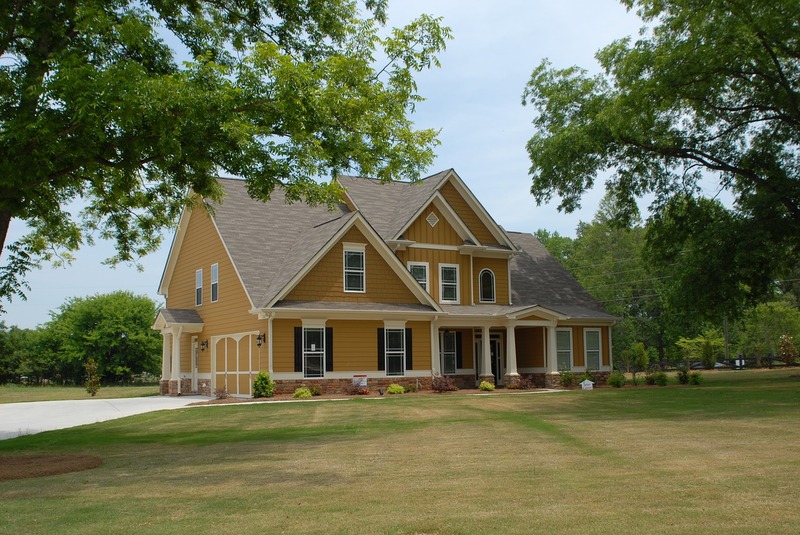 This house may not be your forever home, but you need to think long-term when buying a house. If you are planning to have kids, then it might be best to invest in a bigger home. Plus, look for a property that is located in a good school district. You also need to consider the crime rate for the safety and security of your family. If you buy a house in a bad school district or along a very busy street, you might have a hard time selling your home in the future. Of course, you want to recoup your investment when it comes the time that you need to sell the house. Think long-term and think re-sale. After several months of searching for the perfect house, you have finally found a property that ticks all the boxes. 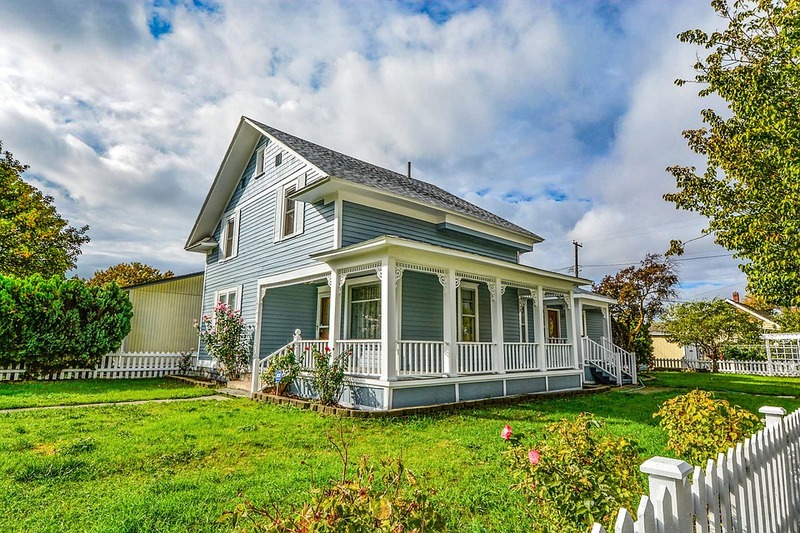 Considering that this will be one of the biggest financial decisions you will ever make, it pays to dig deeper and find out everything you can about the property you’re interested in. When it comes to real estate, knowledge is power. Asking questions will help you make smart decisions and make you feel more confident, knowing that you’re making the right move on the right house. Here are 4 important questions you must ask before buying a house. This is the key question every buyer should ask. While you may not always get a truthful answer, knowing the reason behind the sale will give you more insight into the property. Plus, it will help you determine how much room there is for negotiation. What is the condition of the house? A house is one of the biggest purchases you will ever make. As such, you want to make sure that the house you’re interested in is in good condition. Ask the agent or the seller if the house has been inspected prior to listing. If so, ask for a copy of the inspection report. If not, have the house inspected. A home inspection reveals issues within the property. Knowing the condition of the property will help you come to a realistic offer. Plus, it will also help you decide whether or not you should push through with the transaction. 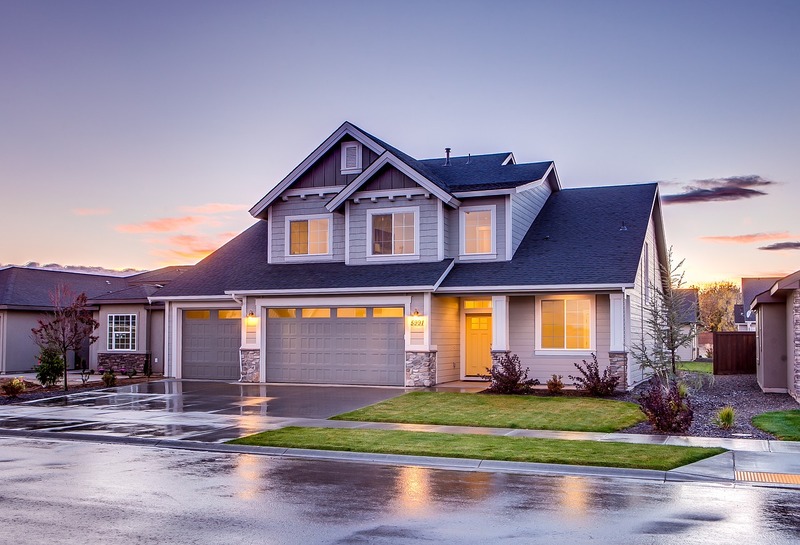 The safety of your neighborhood affects everything from your home’s resale value to your happiness and sense of security. Before you sign on the dotted line, it is important to be proactive about your safety. Research the exact neighborhood you’re planning to move to. If possible, drive around the area at different times of the day to determine whether it looks like a safe place or not. Another option is to call the local police department or you can check the neighborhood crime statistics on the internet. When a property lingers on the market, most buyers assume that there is something wrong with the house. If the house has been on the market for a few months, you might be able to negotiate a lower price. But don’t expect the seller to strike a bargain with you if it’s a new listing. The process of selling a home seems mysterious to many novices. Because of this, they tend to seek advice from family, friends and other people who have already been through this process. The problem is that, most of them tend to give advices that are based on faulty thinking or understanding. Over the years, I have come to realize that these myths area actually very widespread. A lot of sellers believe in these lies, which could hurt their chances from getting the best deal possible. Here are 3 home selling myths you need to stop believing. Spring is the busiest time of the year for the real estate industry. Most owners decide to put their homes on the market in spring because their home will look better when the sun is out for longer and the flowers are coming into bloom. Plus, people are no longer busy with Christmas celebrations or aren’t away for summer holidays. Also, buyers are on the lookout for new homes because they want to move into their new home before the school year starts. But with everyone trying to sell their home in spring, there is no guarantee that you’ll be able to sell fast during this busy season. The best time to sell your home is when you’re ready. Regardless of the time of the year, you can easily sell your home if it’s in great condition, priced appropriately and well advertised. We understand that your home is one of your most prized possessions. You have made a lot of great memories in that house and put in so much time, effort and money to beautify it, but that doesn’t mean that your home is more valuable than other properties in your neighborhood. 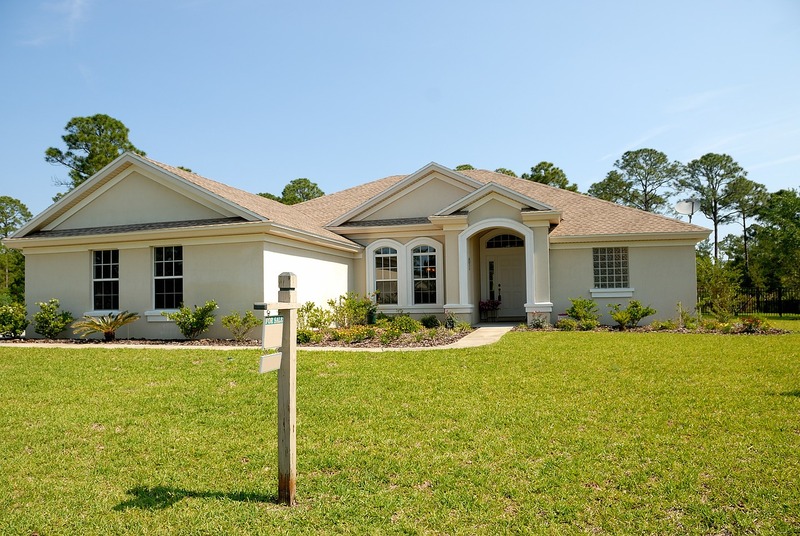 If you want to sell your home fast, it is important that you set a reasonable price. A real estate agent can help you with this task. Ask your agent for a CMA and use this to set the best price for your home. It is possible to sell your home without being represented by a real estate agent. Truth be told, 25% of Americans go FSBO in the hopes of saving on commission costs. Keep in mind, though, that there’s more to selling a house than putting a “for sale” sign on your front yard. If you decide to go FSBO, then you’ll have to do all the heavy lifting – marketing, staging, showing, negotiating etc. A real estate agent can help you get the highest price for your home with the least amount of inconvenience.